Need to reach us? We would love to hear from you. 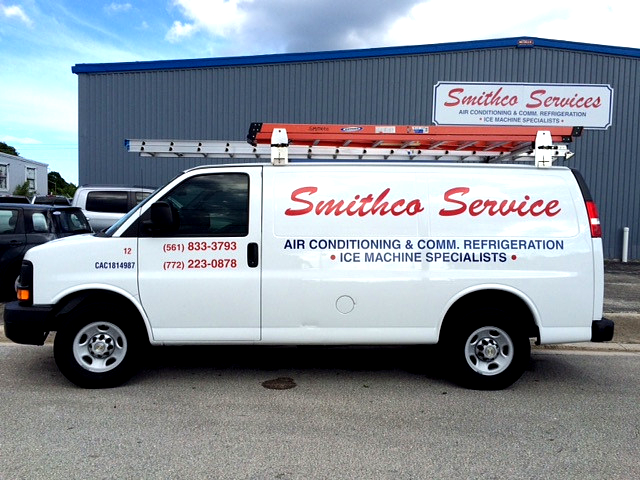 Please contact us at Smithco Services if you have any questions about our Services. Our Dispatchers are standing by to answer your calls live. No computerized voices here. Just real people who care. Contact us today. Click Here to schedule or call the numbers below. Thank you for considering us.